Governor’s Island marked record attendance for its summer events this year. 275,000 people visited the former Coast Guard facility this year so far. The season has 8-weeks left and has surpassed 2009’s attendance so far, according to the New York Daily News. The island which only 800 yards off The Battery, has seen its popularity increase with a series of summer concerts and free events on the island. Free ferry service is available from the South Street Seaport and Brooklyn Bridge Park. Some other free events still available for the next eight weeks are free bike rides, kayaking, public art and concerts. 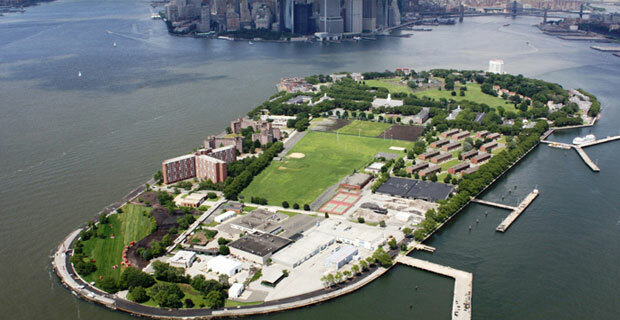 To find out more about how to visit Governor’s Island, visit the official website here.